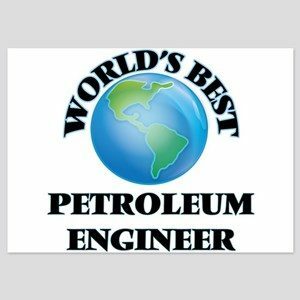 Career Overseas provides ample opportunities abroad for Petroleum Engineering! Education for Petroleum Engineers. Students interested in studying petroleum engineering will benefit from taking high school courses in math, such as algebra, trigonometry, and calculus; and in science, such as biology, chemistry, and physics. 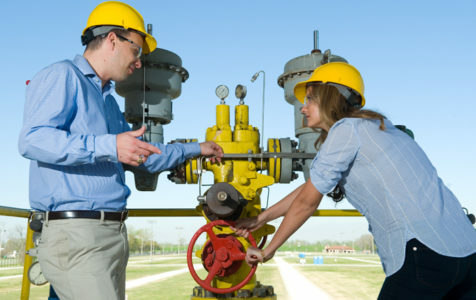 Entry-level petroleum engineering jobs require a bachelor’s degree. 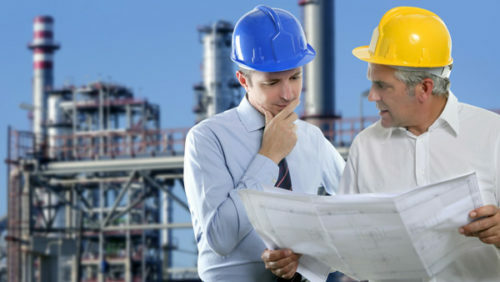 Petroleum engineering is a field of engineering concerned with the activities related to the production of hydrocarbons, which can be either crude oil or natural gas. Exploration and production are deemed to fall within the upstream sector of the oil and gas industry. Once oil and gas are discovered, petroleum engineers work with geo scientists and other specialists to understand the geologic formation of the rock containing the reservoir. They then determine the drilling methods, design the drilling equipment, implement the drilling plan, and monitor operations. 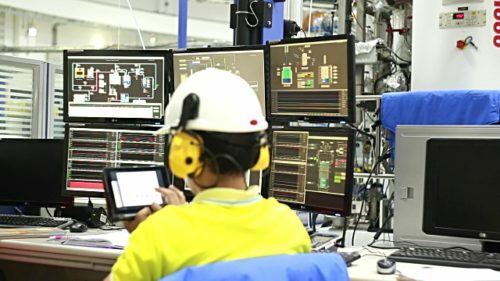 These positions require a bachelor’s degree in petroleum engineering, mechanical engineering, or chemical engineering. These academic programs include classroom, lab, and field studies. They commonly focus on engineering basics, geology, and thermodynamics. 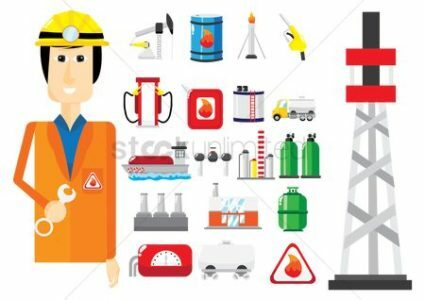 What are the subjects in petroleum engineering? The program normally requires basic sciences such as chemistry, calculus, differential equations and physics. 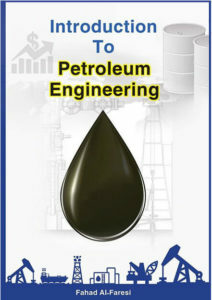 Courses in petroleum engineering subjects cover topics such as rock properties, introduction to petroleum engineering, computer applications, natural gas engineering and well construction.